Select gender, date of birth, place of birth, community etc. All the candidates should have to pay fee online through SBI ePay after filling and submitting application using TSPSC ID and date of birth. Candidates should know that fee once paid shall not be refunded or adjusted under any circumstances. Note: For more details, please refer to official notification. 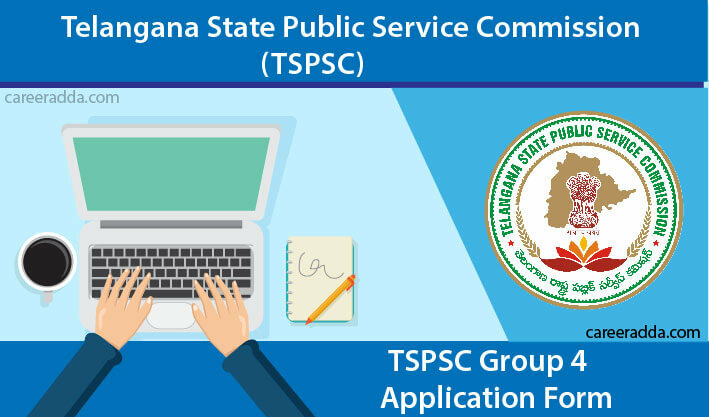 Successfully registered candidates can download their hall tickets days before commencement of examination by using their TSPSC ID and date of birth.